Manchester United will be looking for their fifth win in six Premier League matches when we travel to Southampton this afternoon. Our only dropped points so far this season came in our last away fixture – a 2-2 draw at Stoke City. Southampton have taken eight points from their opening five games despite only scoring four goals. They have kept three clean sheets in those five games. Mauricio Pellegrino has stuck with Maya Yoshida and Wesley Hoedt as the centre-back pairing with Virgil van Dijk named as a substitute for the second consecutive week. Shane Long is the sole striker up front with the Argentine manager having both Manolo Gabbiadini and Charlie Austin to call upon from the bench. As well as Long’s diagonal runs, the matchup between Dusan Tadic and Ashley Young is one we need to be weary of. Jose Mourinho has gone with the same starting XI as we predicted yesterday with Ashley Young at left-back, Marcus Rashford keeping Anthony Martial out of the team in front of him, and Marouane Fellaini partnering Nemanja Matic in front of the back four in Paul Pogba’s absence. 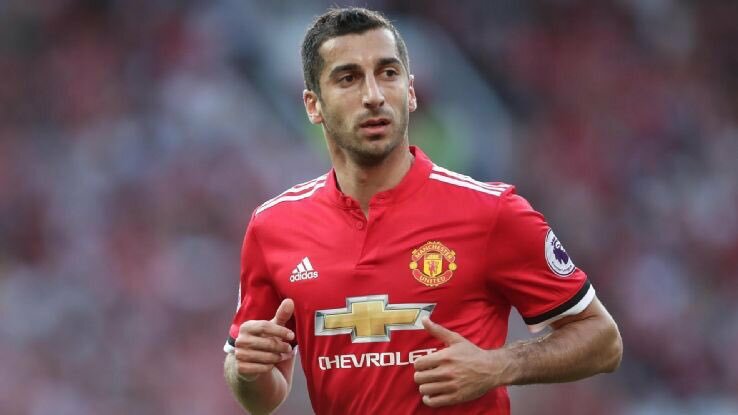 Henrikh Mkhitaryan will be hoping to find more space than Everton allowed him last weekend, whilst Marcus Rashford should have success up against Cedric Soares. Romelu Lukaku has scored five goals and recorded three assists in his eight Premier League appearances versus today’s opponents, with West Brom and Everton. We have won every game and not conceded a goal in every game Fellaini has been on the pitch this season. Click here to get 25/1 on Manchester United beating Southampton!